An elegant wedding venue in Richmond, Virginia, Virginia Museum of History & Culture is an elite ceremony and reception destination. 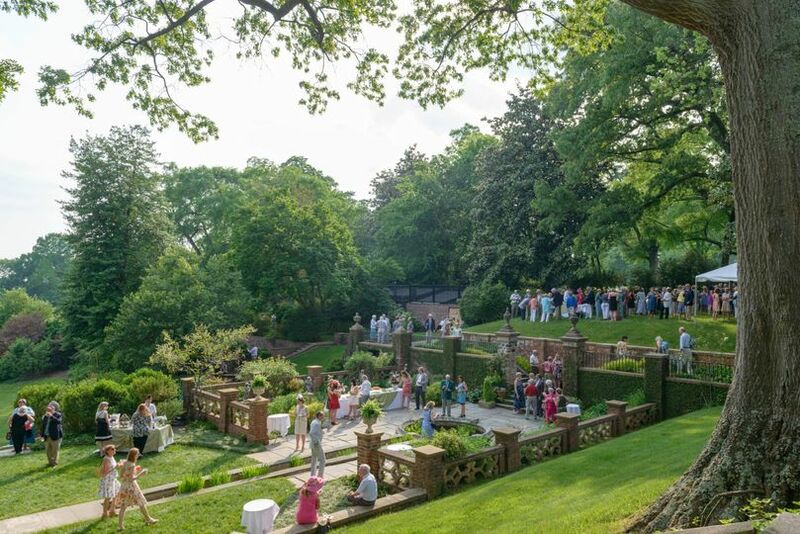 One of the South's oldest and most venerable cultural institution, the venue offers a number of options when it comes to hosting your affair. Established in 1959, the Virginia Museum of History & Culture has the experience needed to make your affair one you and your guests won’t forget! Virginia Museum of History & Culture accommodates a maximum of 200 guests. 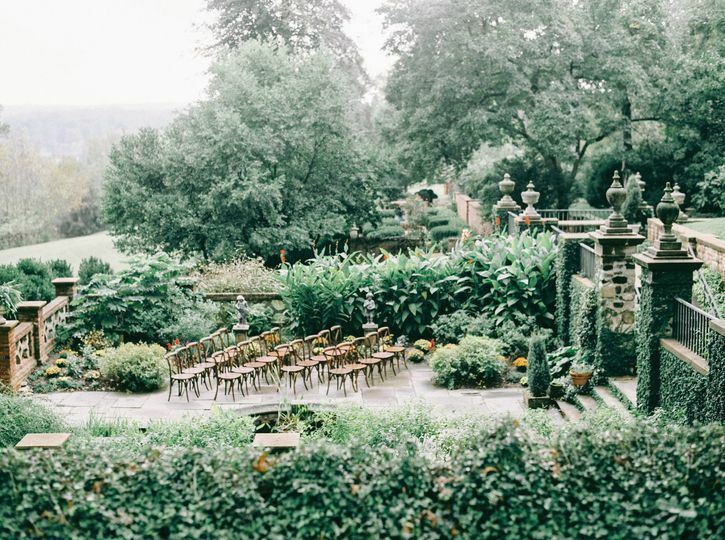 Couples may choose from 10 unique event spaces to host their ceremony and/or reception. 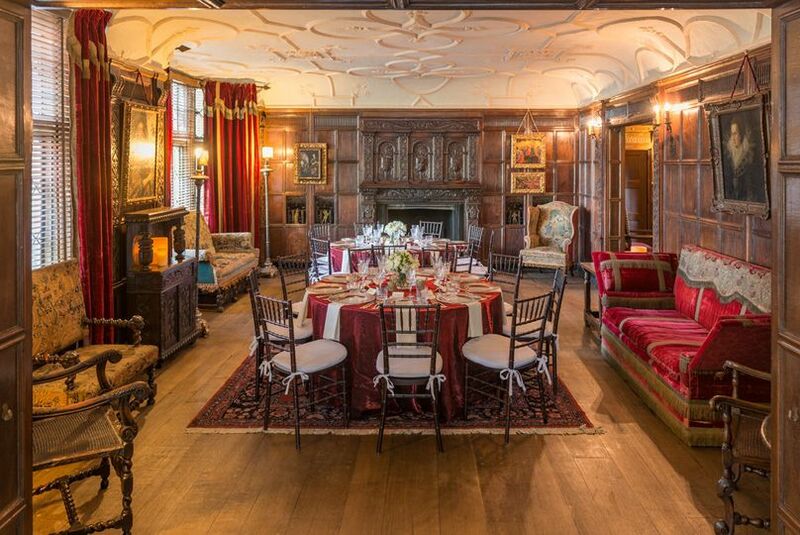 Host your wedding in the venue's drawing room for historical charm. 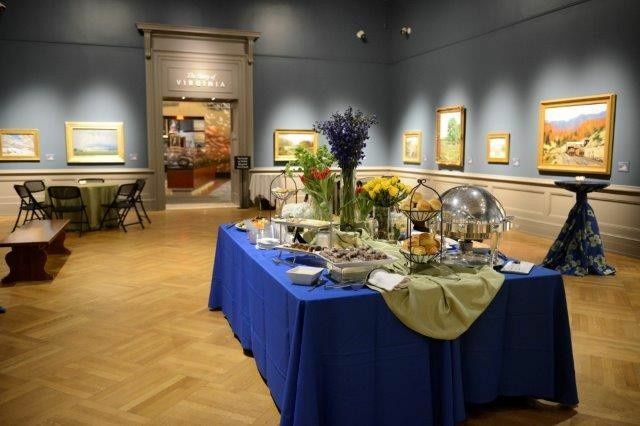 For a more intimate affair, host your reception in the art gallery. The Virginia Museum of History & Culture offers many beautiful options indoor and out. 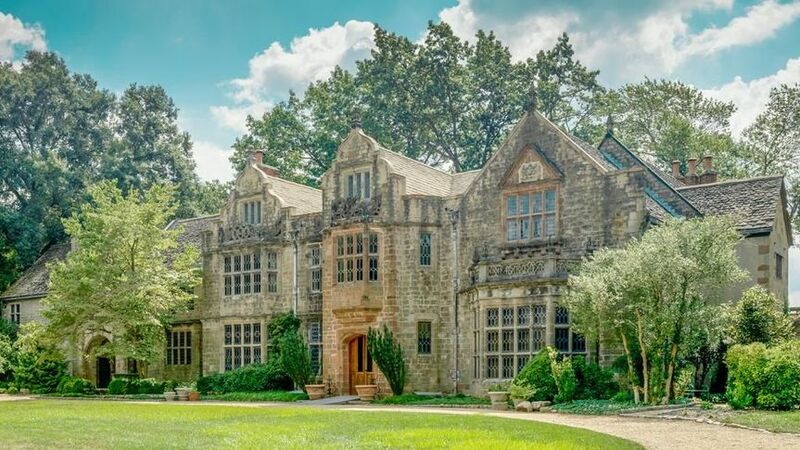 A romantic English Tudor manor house relocated to Richmond in 1925, nestled on a hillside overlooking the James River and surrounded by nearly eight acres of gardens and grounds. 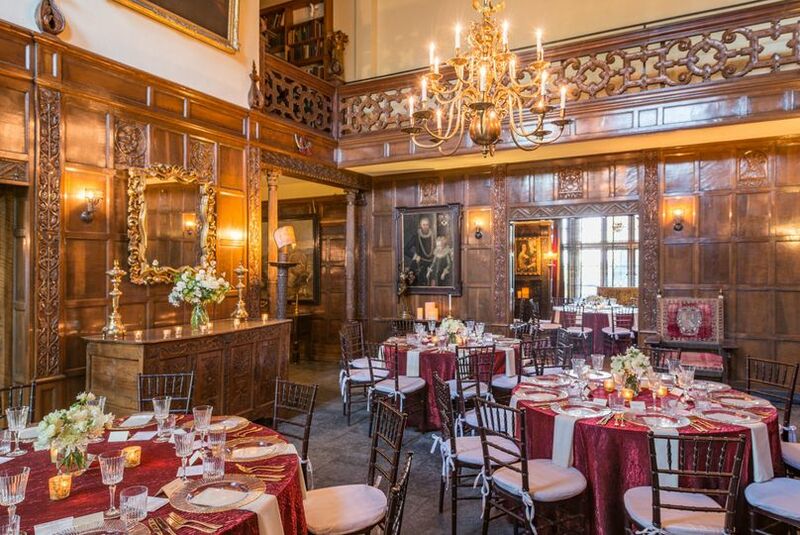 Preserved with original woodwork, English and Spanish antiques, silk draperies, Oriental carpets, and displays of fine silver and china – the perfect backdrop for intimate gatherings and small weddings. 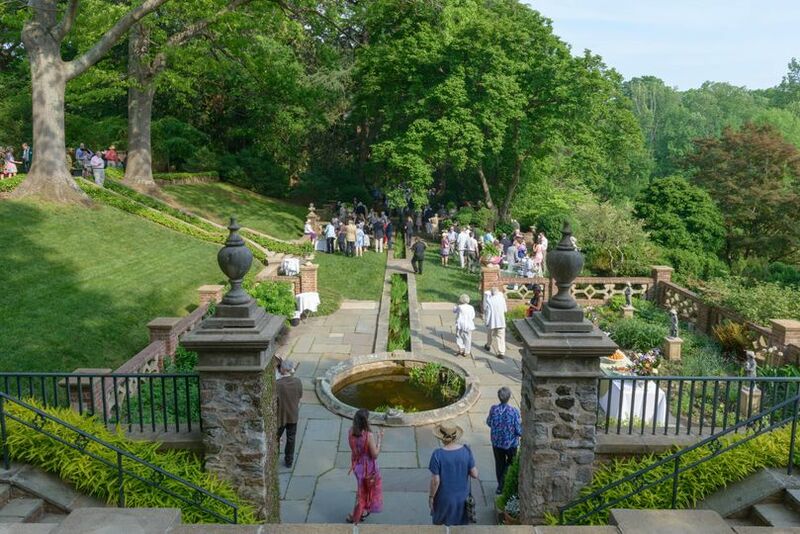 Because of the historic nature of the property, the gardens and house cannot be modified for events. The venue offers a variety of services and amenities in which couples may choose from, including preferred vendors. The venue offers wedding decor items upon request. Interested couples may choose to utilize Virginia Museum of History & Culture’s tables and chairs. 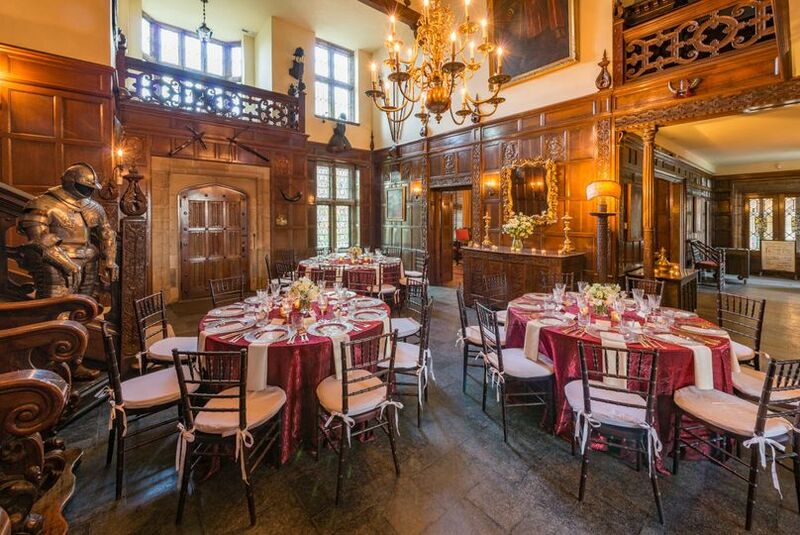 After meeting with Laura and discovering the variety of options in how we can fill the space, we are very excited to host our wedding reception here. 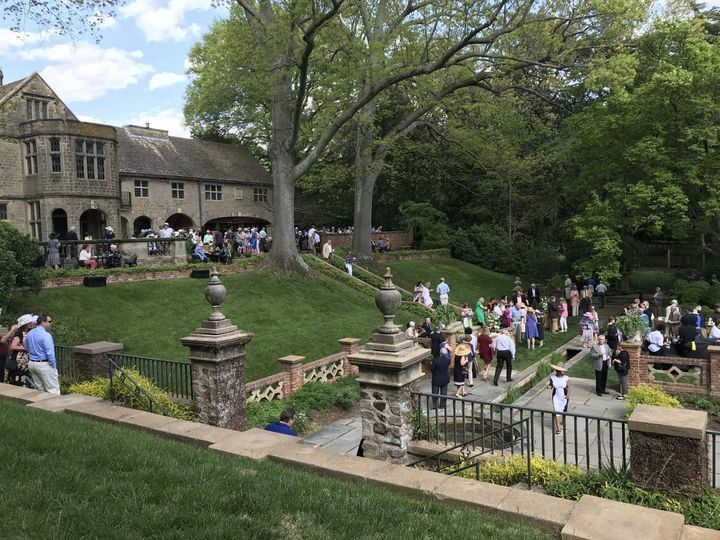 Great location within city limits and proximity to our ceremony venue at a different location downtown...not to mention the given connections to other vendors. Looking forward to pulling all the threads together! Loved using the VAHS for our wedding reception. The open area by the gift shop was great for cocktail hour and inside the hall was spacious enough to accommodate all of our guests. They were super nice to work with and overall I loved it! Lighting and chair rentals are a must though! They really transformed the space.